Home News Debut Hold up because 'HOLUP' is almost here!! After all those “Coming Soon” teasers we finally got a date for bobby’s solo debut and now we also have a name for his debut single. Great, isn’t it??? 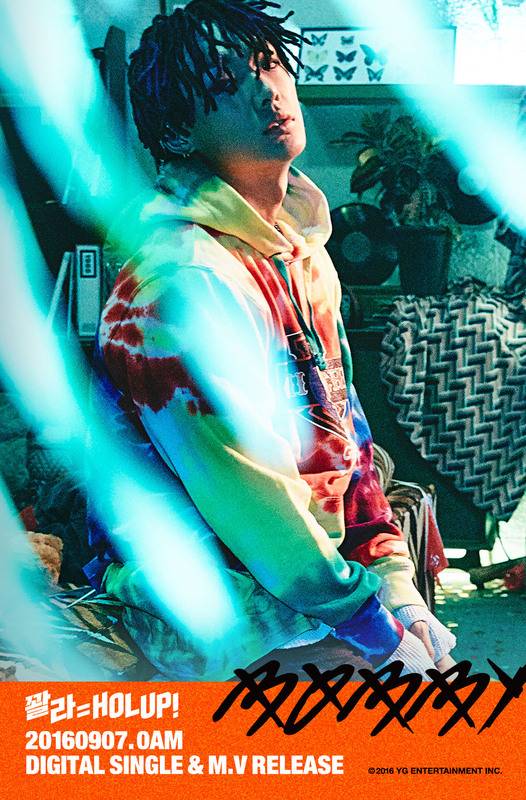 YG entertainment took to their blog to release another teaser image of bobby along with the details of his digital single that will be released on September 7. The song is called “HOLUP”. Apart from singing and providing the lyrics for the song Bobby has also composed the song with Shockbit, who have arranged the said song. The song will be released at 12AM KST.